When it comes to casino gambling, every establishment wants to make a great first impression. With so many brick-and-mortar casinos out there, the competition is fierce. 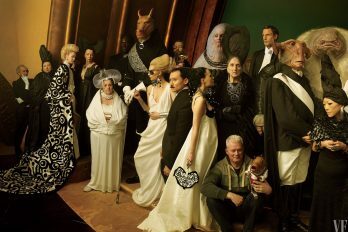 In the eyes of many gamblers, bigger is better. With a bigger casino comes a wider range of entertainment options, allowing customers to enjoy a comprehensive visit. When people think of impressive casinos, many minds go straight to Vegas, but Europe also has some strong contenders. Here, we explore the biggest casinos in Europe. Located in the heart of Italy, Casino di Campione is one of the most iconic European casinos. 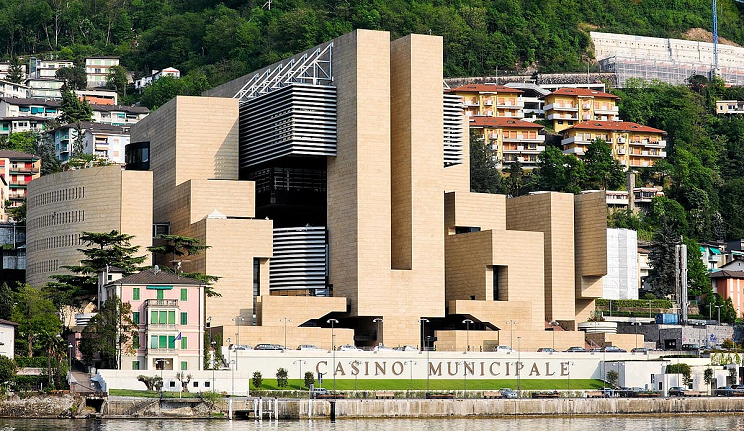 Built on the banks of Lake Lugano, gamblers can enjoy the scenic views whilst they splash their hard earned cash. The history of the casino is another thing that makes the establishment intriguing. Established in 1917, it was originally designed to attract foreign diplomats and acquire sensitive information during the war. In 2007, Campione moved to a new venue. The building was designed by esteemed architect, Mario Botta, so it’s no surprise that the design is impressive. In terms of size, the casino boasts nine gaming floors and an additional three floors for customer parking. Boasting over 500 slot machines and 50 traditional table games, the Campione has something for players of all sorts. In addition to the classic table games, the casino is equipped with state-of-the-art digital table games, too. Players can enjoy an electronic game of Roulette, Baccarat, Blackjack, and even Poker. Located in Birmingham, UK, Resorts World Birmingham opened its doors in 2015. The establishment cost £150 million to build and was the first Resorts World attraction in Europe. Today, it is the largest casino in the United Kingdom. Like every great casino, Resorts World Birmingham is equipped with a wide selection of games. Gamblers can enjoy a mixture of traditional table games and modern video-slots. Additionally, the establishment boasts a variety of shops, restaurants, bars, a cinema, and a spa. Guests can make the most of their visit by staying in the onsite hotel. If you’re a complete beginner when it comes to gambling – don’t worry! Resorts World offers various ‘learn to play’ sessions throughout the day, so novices can learn the basics before getting started. The casino also has a selection of private gaming rooms available for hire, ideal for those visiting the casino for a special event. Casino de Monte Carlo is another strong contender when it comes to the most beautiful design. With close links to the famous fictional spy, James Bond, it is one of the most famous casinos in Europe. 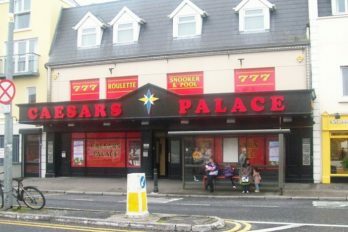 The casino was first associated with the Bond films after being used as an inspiration for Casino Royale. Additionally, the building was used in the earlier Bond films, Goldeneye, and Never Say Never Again. Established in 1863, Casino de Monte Carlo is one of the oldest casinos in the world. Today, the establishment is more than just a casino. Regarded as a luxury resort complex, the grounds house the Grand Theatre de Monte Carlo and the Les Ballets de Monte Carlo, too. The casino attracts gamblers from all over the world. Tourists can enjoy a wide range of games including stud poker, craps, blackjack, roulette, and baccarat. Additionally, the casino is equipped with a wide range of electronic table games and video slot machines. Located in London, UK, The Casino at the Empire is owned by one of the biggest casino operators in the world – Caesars Entertainment. The company also own Caesars Palace in Las Vegas and The London Club in Cairo. Housed in an old Victorian music hall known as ‘The Empire’, the casino boasts a beautiful structure and impressive history. Established in 1884, the casino offers an authentic gambling experience. Situated in the bustling Leicester Square, it attracts plenty of passing trade from locals and tourists alike. Players can enjoy a range of unique games at The Empire including American roulette, pai gow, and punto banco. There are also classic games available for those who prefer to stick with what they know. If you’re interested in a game of Poker, this casino will not disappoint. With one of the most renowned poker rooms in the United Kingdom, visitors can enjoy a wide range of cash games. There is also a selection of leagues and tournaments for regular players to get involved with. Located in the heart of Portugal, Casino Estoril is the biggest casino in Europe. Only 20km away from Portugal’s main airport, the casino attracts visitors from all over the world. The establishment is equipped with a traditional gaming room for classic card games, a modern gaming room filled with state-of-the-art slot machines, and even a luxury poker room for those hoping to gamble in private. In addition to its impressive gambling facilities, the Estoril boasts a range of other entertainment options including a large auditorium, a prestigious art gallery, and a host of fine-dining opportunities. If you’d rather gamble from the comfort of your own home, the Estoril now has an online casino, too. Equipped with an array of popular games and impressive jackpots, Estoril online is perfect for those unable to visit the land-based establishment. Whether you’re an avid gambler or a complete beginner, European casinos can be enjoyed by players of all sorts. 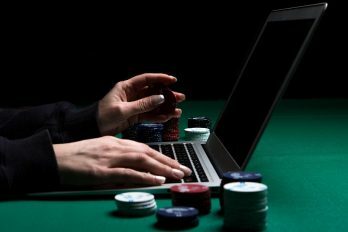 All of the casinos above boast experienced dealers to ensure that the gameplay runs smoothly, so they are also available to answer any questions or queries you may have. If you’re planning activities for your next getaway, you might want to consider one of the biggest casinos in Europe – they won’t disappoint! New Nedplay Casino Customers Only!